gets to the root of your students’ reading challenges. Most U.S. students do not understand grade level reading material. To battle this, there has been a primary focus on students’ decoding ability. This is only part of the picture. Only 20% of students need targeted decoding support but 60-80% of students would benefit from an increased emphasis on language. 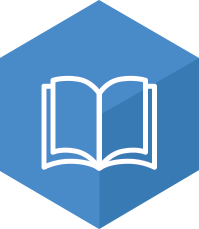 Get the FULL PICTURE with a multi-dimensional view of literacy using CUBED Insight. 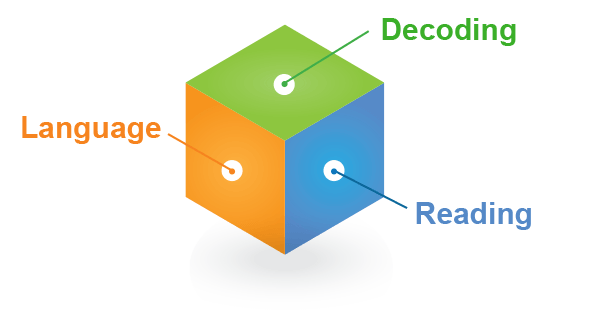 Informed by extensive empirical research, the CUBED represents advancements in language assessment that allows educators to accurately, reliably, and efficiently measure all critical dimensions of literacy: Decoding, language, and their product, reading comprehension. 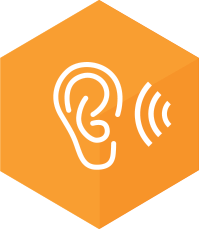 NLM: Listening assesses a student’s ability to comprehend and produce complex, academic language. NLM: Reading assesses decoding fluency (rate and accuracy), reading comprehension, and writing. DDM assesses phonemic awareness, word identification, and decoding. Other tests on the market claim to assess comprehension but use faulty measures that produce inaccurate results. 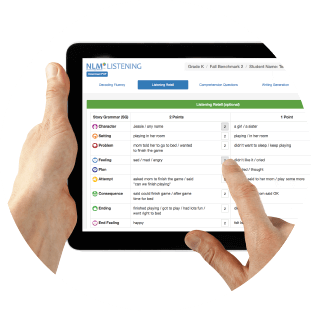 CUBED accurately and reliably assesses comprehension through listening and reading retells from the NLM subtests. Comprehension questions probe students’ vocabulary and interference skills. 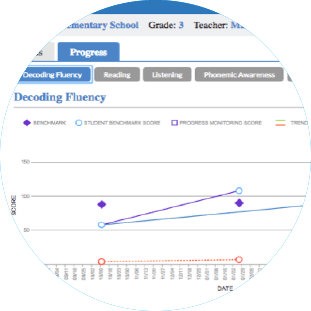 Scores are compared to benchmark standards for screening and tracking progress over time. 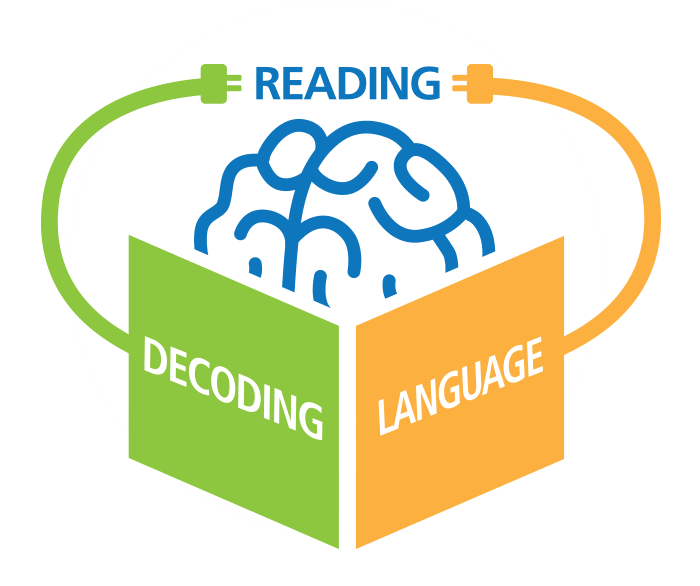 Reading ability is the product of decoding and language skills. 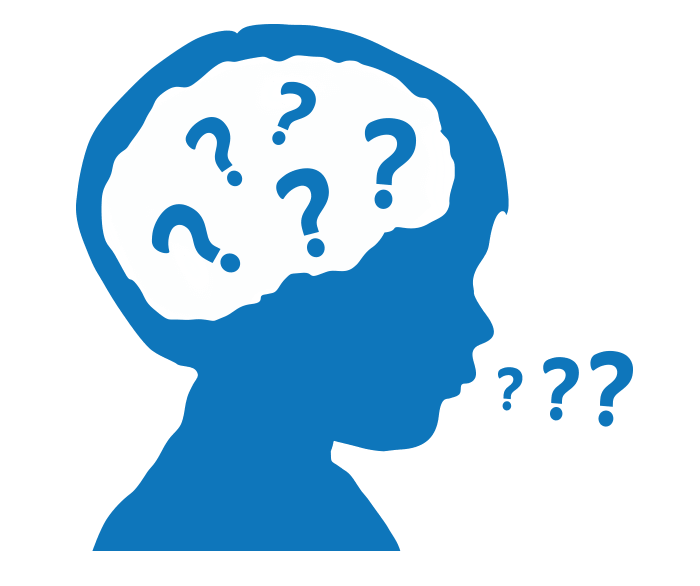 Many students experience difficulty with language and/or decoding, creating a condition where students are struggle while leaning to read. 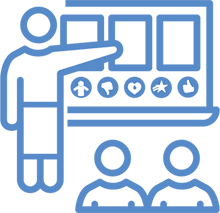 CUBED allows the educator to screen and progress monitor all of these essential skills, creating a brighter future for these children. Efficiently administer CUBED from your tablet, laptop, or computer. 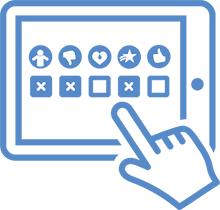 Access digital assessment, automated scoring and real time reports. 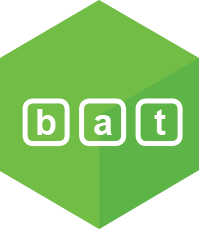 The easy-to-read CUBED results will inform the intensity and targets for decoding and/or language intervention, leaving more time for teaching. 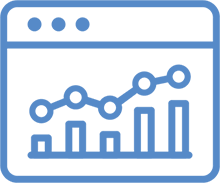 Conveniently and easily track students’ progress over time so that you can monitor the impact of your interventions so every student can reach their potential.